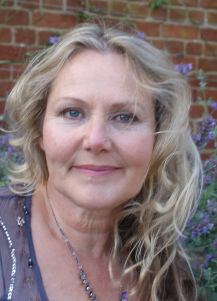 lesley christine – Glimpse into the future with Stardust Psychic Fayres! A day for the Mind, Body and Soul! I look forward to meeting and working with everyone on what will be a spiritually uplifting and rewarding day. We pride ourselves on delivering professional readings and demonstrations. Having ethical and highly skilled therapist, and quality retail stalls. All under one roof, and there to heal and help others. Make friends and have a lot of fun!